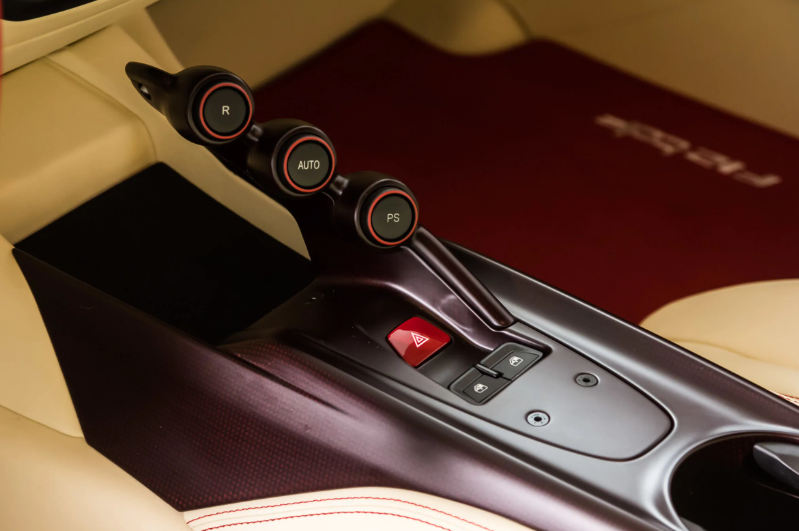 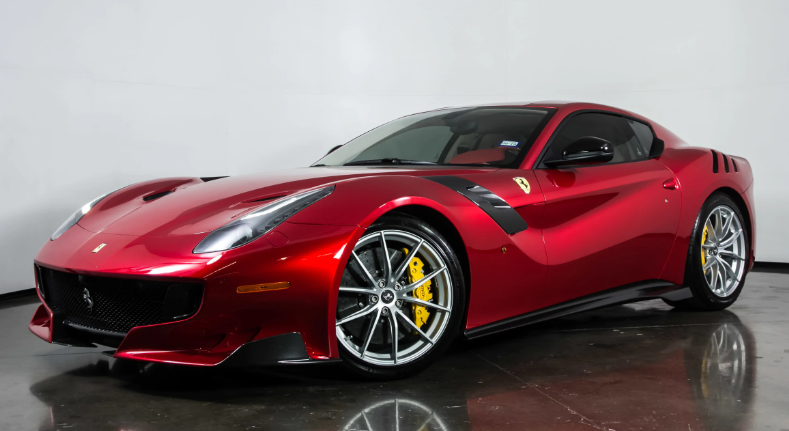 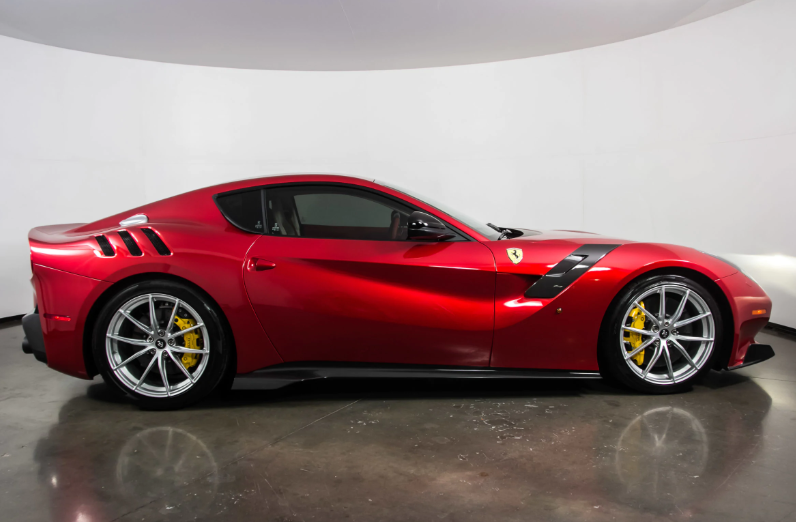 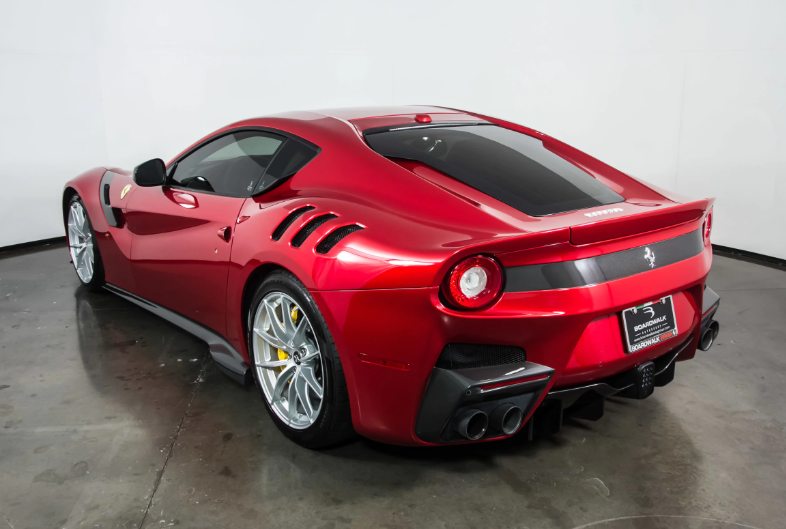 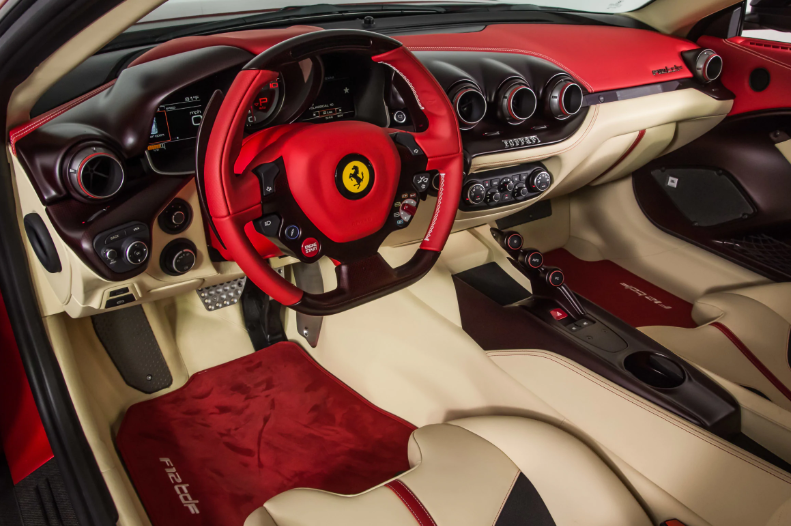 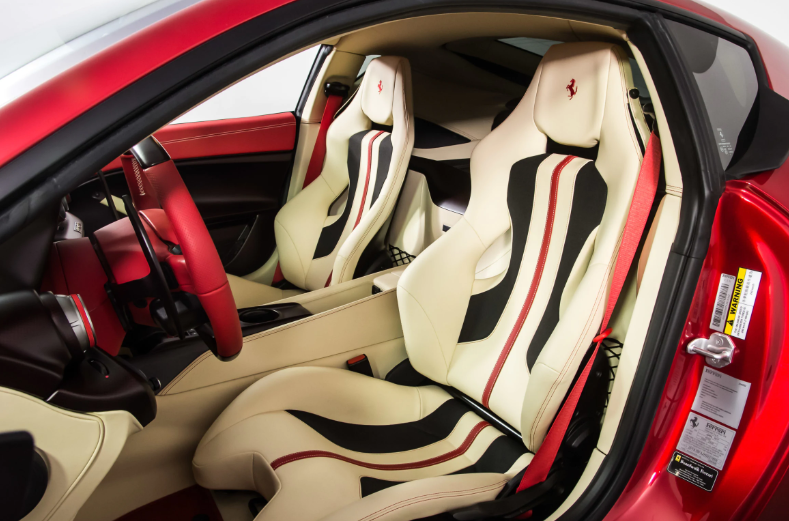 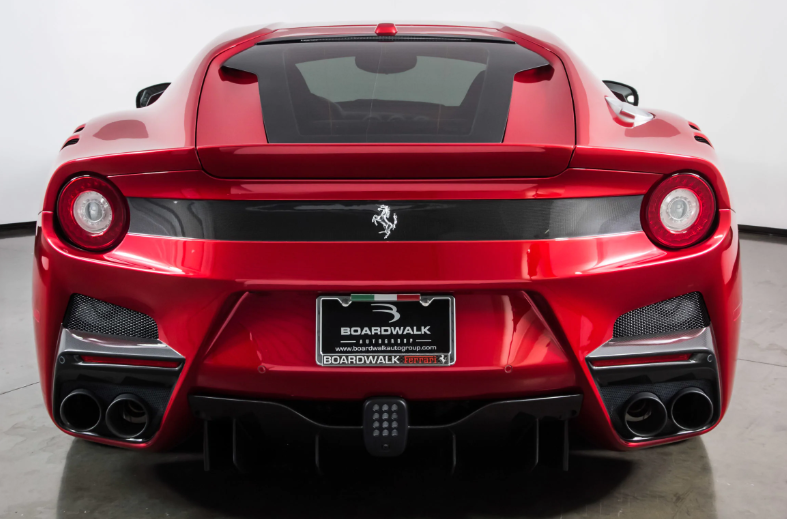 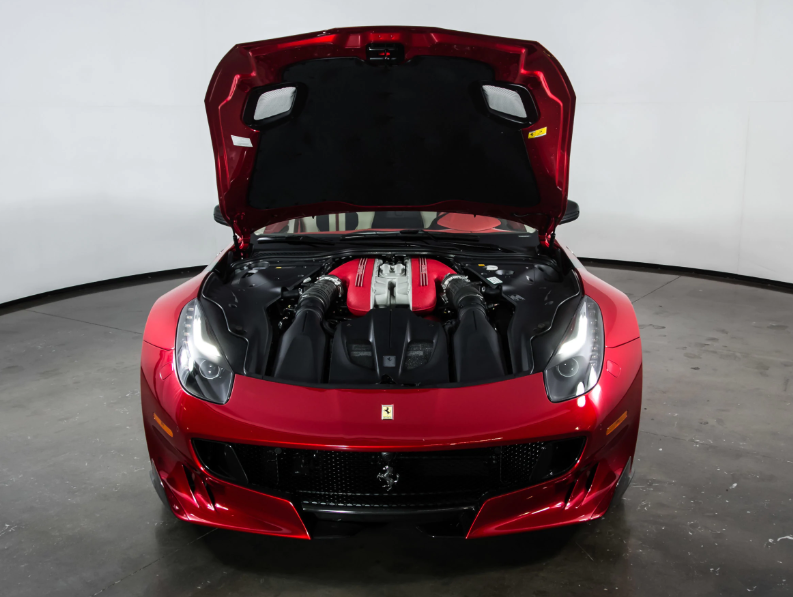 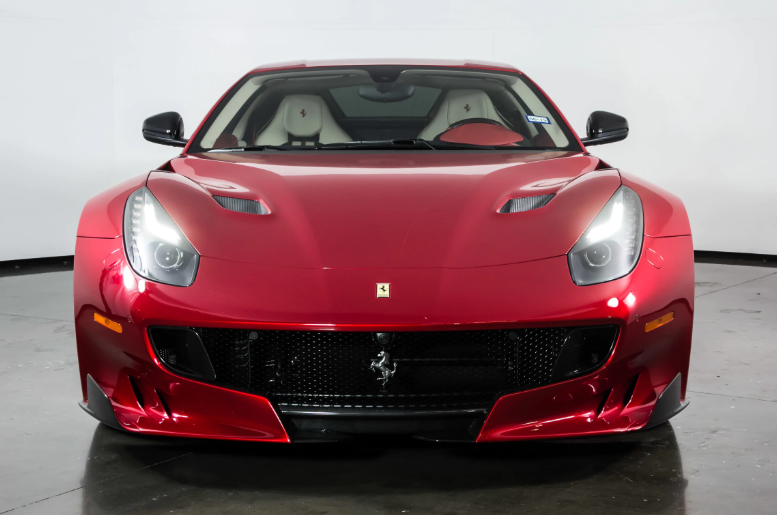 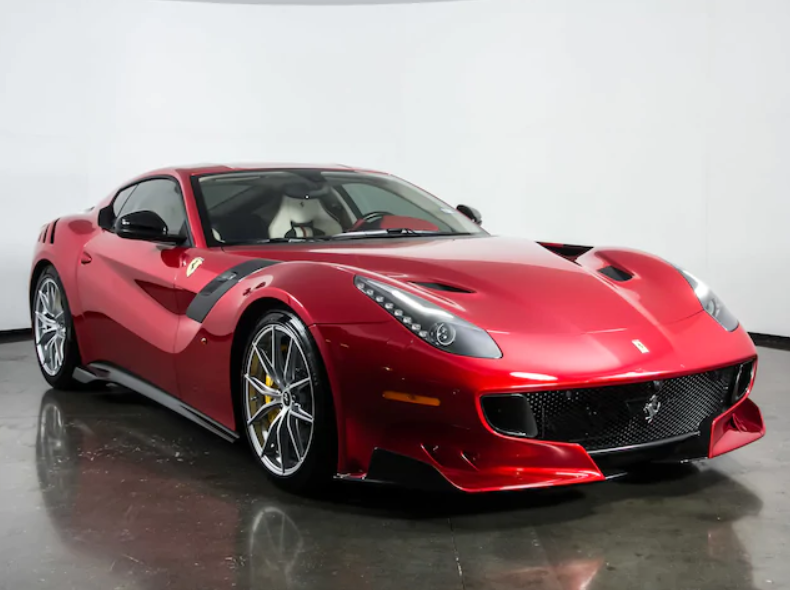 Used 2017 Ferrari F12tdf | For Sale! 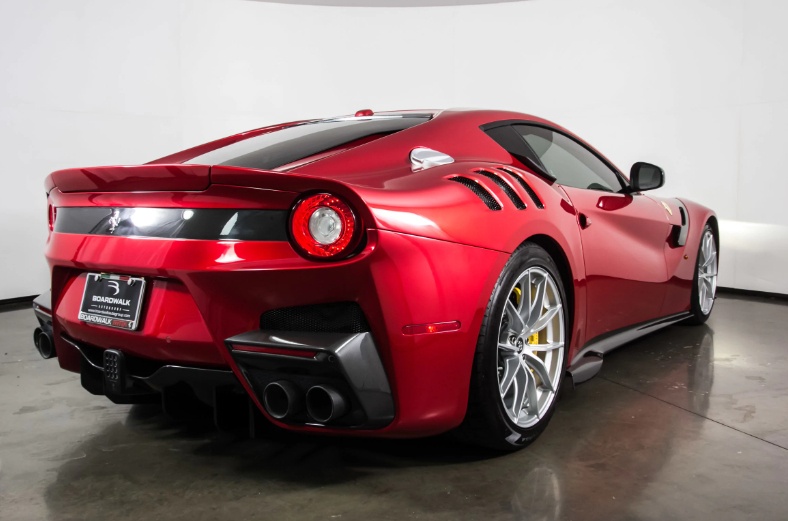 0-60 mph: 2.8 sec Mileage: 599 mi. 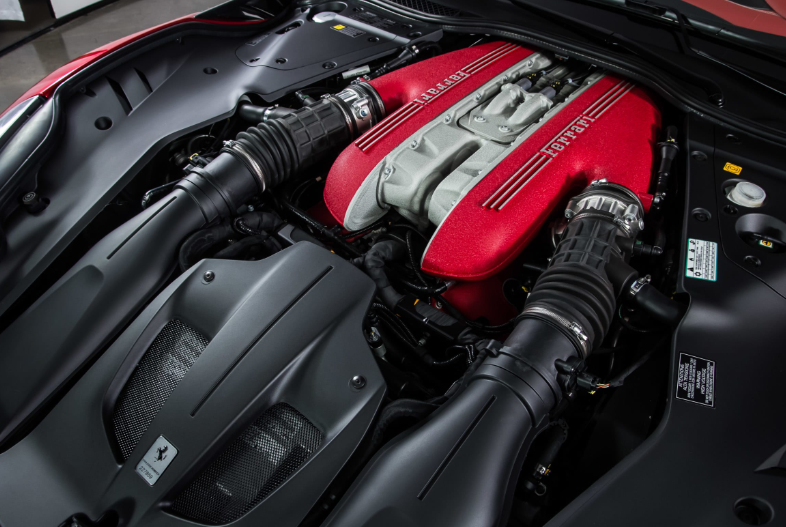 ← Used 2011 Porsche GT2 RS | For Sale!